Our Services - Solar Alchemy, Inc. SOLAR ALCHEMY specializes in Grid-Tied, Bi-Modal and Battery Backed Roof and Ground Mounted Photovoltaic (Solar Electric) Systems for Residential, Commercial and Industrial Applications. Additionally, we can refurbish your existing Grid-Tied or Battery Backed system. Our goal is to provide you with an ecologically responsible, cost effective and efficient system design to best suit your energy needs within the parameters of your property's solar potential. We sell and install equipment that has been time tested within the industry, and is backed up with comprehensive warranties. Our Hudson Valley, NY, based company is owner operated, not a franchise. 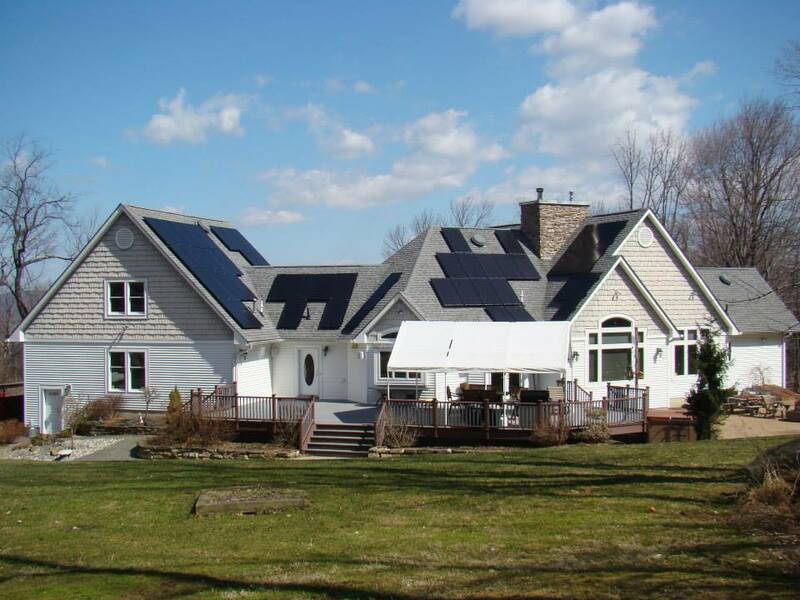 Unlike many solar companies, a NYSERDA approved and NABCEP certified owner is on every installation. That you are thoroughly satisfied with your PV system, and the installation process, matters to us. Additionally, Solar Alchemy's customer service will leave you convinced that you chose wisely. You'll always deal with an owner when you purchase your system from us. Energy audit to eliminate “phantom loads” that inflate energy demand and waste resources and money. Making recommendations to improve efficiency and, where necessary, upgrade the structural and/or mechanical systems to reduce the carbon footprint and streamline the energy spending habits of the property and its inhabitants. Site analysis and feasibility study to determine the most efficient and cost effective methods of energy production for your location. Analysis will weigh the advantages and disadvantages of Photovoltaic (PV), Solar-Thermal, Wind and/or Micro-Hydroelectric systems and prepare data to inform the decision making process down the line. Assuming a Photovoltaic system can work for your location, a mechanical layout will be designed and a system will be sized according to the needs and physical limitations of the structure or location of the proposed solar array.